Messara Valley - Messara plain. 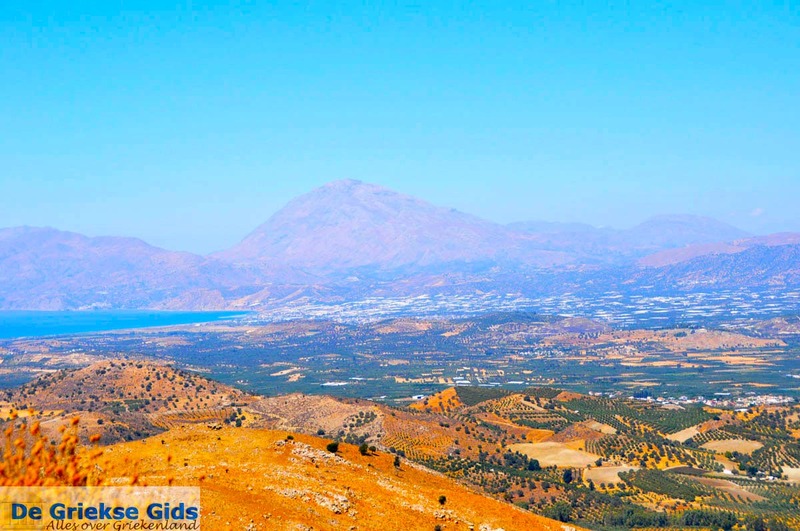 The Messara valley is located in the south of Crete. 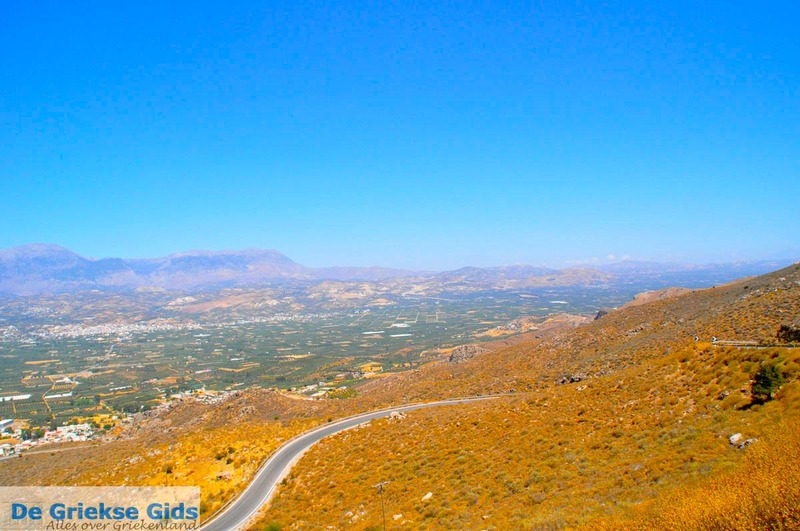 It is the largest area of ​​Crete and this plain is surrounded by mountains and sea. North of the plain the Ida Mountains are situated and south of this are the Asterousia Mountains. To the west lies the Gulf of Messara and to the east the Dikti mountains. The Messara is a fertile valley with lots of agriculture. There are many greenhouses in this area, where, among other things, lots of tomatoes and peppers are grown. The Messara plain have many olive trees and (wine) grapevines also. In the middle of the Messara Valley lie the ruins of Gortys, in the west, on the edge and slightly up the hill, is the archeological site of Festos. 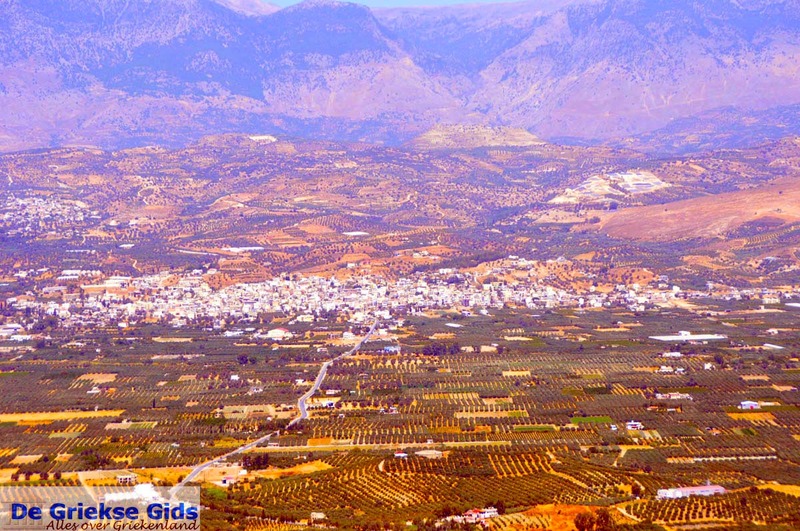 Some small towns in the Messara Valley are Timbaki, and Mires. 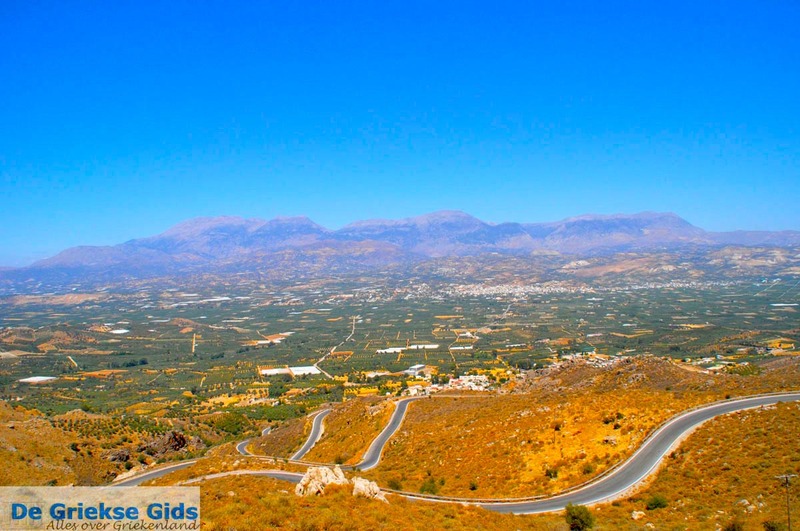 The villages of Vori and Agia Deka are also located in the Messara valley and on the edge lies the charming tourist town of Matala. 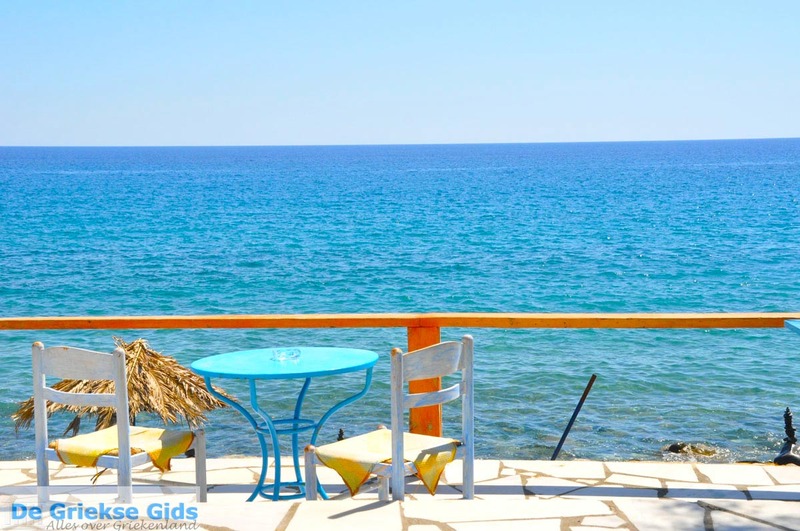 Beaches at the Messara plain include Kokkinos Pirgos, Komos and Kalamaki. If you come from the Messara plain over the Asterousia mountains you will come to Lendas and Kali Limenes. 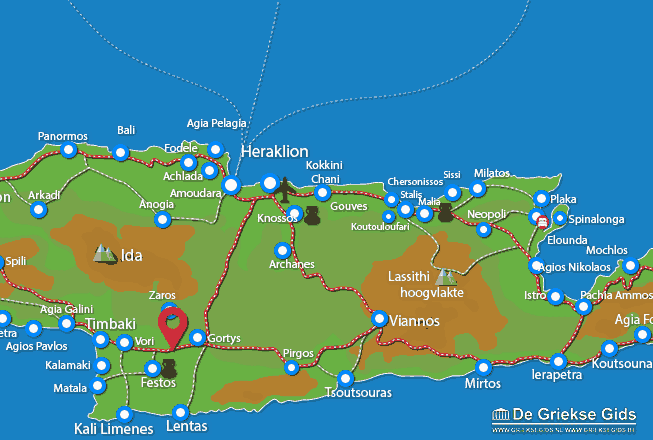 Heraklion Prefecture: Where on the map is Messara valley located?